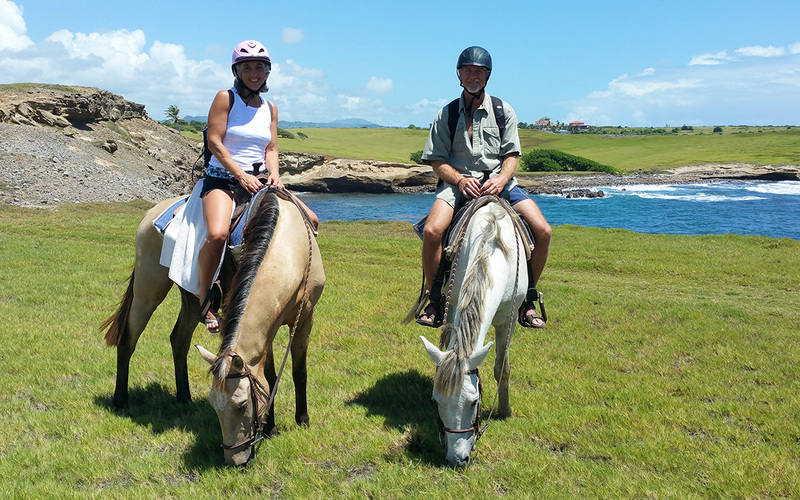 Contact Us Today To Book Your Next Horse Ride Adventure In St.Lucia. We are very excited that you are considering spending some time with us. We are confident you will love every minute spent with us in the saddle. Our friendly staff and well trained horses are waiting to show you an amazing time in St.Lucia.